With energy conservation future generations will have all the necessary resources to keep progressing and live comfortably. Everyone from individuals to big business is responsible for energy conservation. What Does Energy Conservation Refer To? Conservation of energy means that a person’s activities should ultimately cut the energy use, like shutting down computers instead of putting them in sleep mode. It is not uncommon to mistake energy conservation for „efficient energy consumption,“ which on the contrary refers to lower energy use in everyday activities, like optimizing the equipment and switching to energy – efficient appliances. Greener environment is not the only benefit of energy conservation, as it also lowers operating costs, prolongs the lifespan of equipment and prevents the depletion of resources. All things above create opportunities for companies to save money long term considered as well as enable them to be more competitive. They represent the alternative to classic power strips and can sense when the device is not in use and cut its power supply. Smart Strips are often a lot convenient option than unplugging devices. 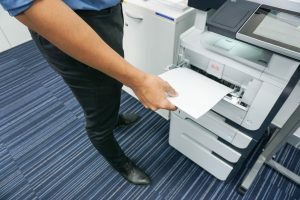 Most of the workplaces have one thing in common, and that is a paper waste; sustainable companies can do more than just recycling used paper by printing on both sides and using email instead of printing memos. When the last employee goes home, turning off the lights would save hours of energy consumption. Furthermore, companies should think about placing motion sensors in areas that are less frequent like restrooms and break rooms to keep more lights turned off when not needed throughout the day. A good option, in some climates, is to turn off heating or air conditioning during the last work hour. On the other hand, installing the timer on the thermostat to regulate the cooling or heating system is another option. Creating carpool system enables workers to go together to work thus lowering the number of vehicles in use every day. 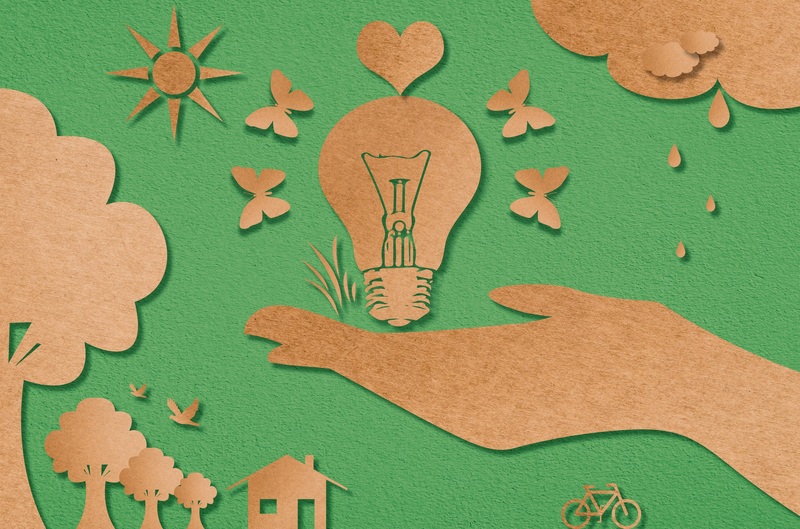 Even though consumers and organizations are equally responsible for energy conservation, companies can make a bigger impact than individuals and are usually under the loop because of the efforts they take regarding environmental preservation. With all said, a behaviour of every one of us has an influence on the life of others. The small steps we take toward conservation of energy at home can reverberate to create an even bigger difference when joined with our neighbors and neighboring companies.